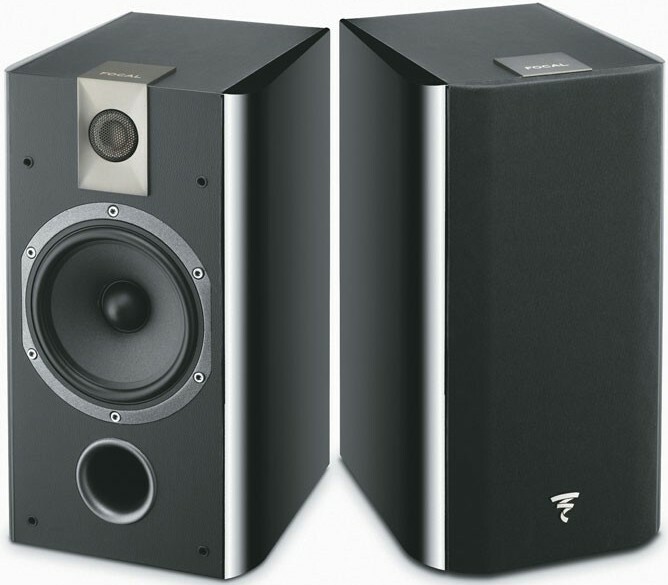 Chorus 706 is Focal's best value compact bookshelf speaker model. 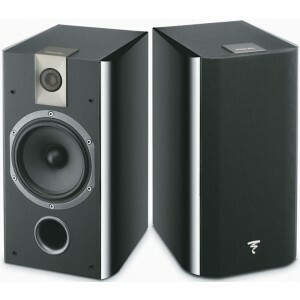 Focal Chorus 706 two-way Bookshelf Speaker, supplied in a pair, presents real Focal tradition. With fine workmanship and a meticulous finish, it is impressive in power and aesthetic design. Superbly balanced and neutral, the precision and definition make it ideal for rooms up to 20m2 with no level restrictions. Polyglass technology involves applying molten glass microballs to a cellulose pulp cone. This process is exclusive to Focal and combines an excellent paper damping with glass rigidity. 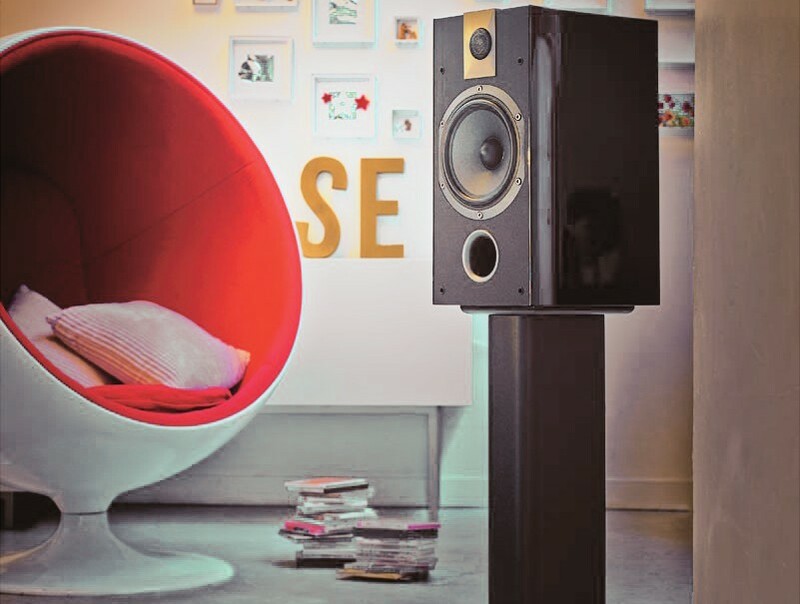 The mass/rigidity/damping ratio results in outstanding linearity of the frequency response curve all from the inherent cone design and greatly increases definition in the midrange. 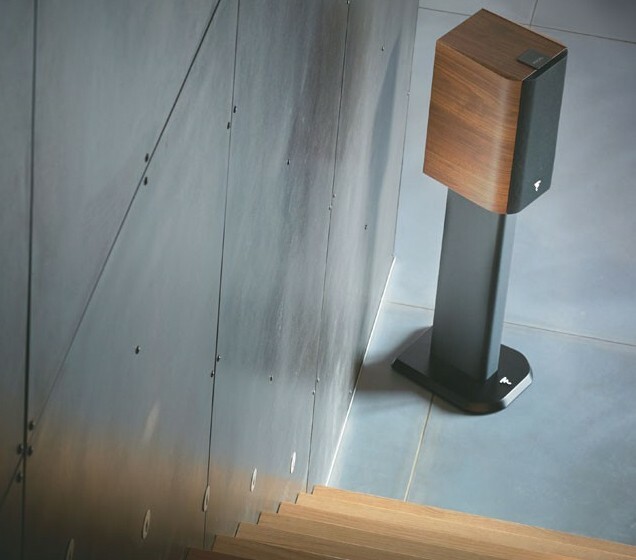 The TNV2 tweeter features a structure of the suspension which comes directly from speakers of the reference Utopia line. The material used is very light so the suspension will not become damaged or compressed with time, the distortion will be reduced and frequency response will be improved. The result is a sound which is soft and precise and which offers improved harmonics richness and a more precise soundstage. Flawless cabinet-making techniques, non-parallel side panels and a thick front are adopted from the original series along with subtle additions such as smoother and more fluid curves. The quality of the assembly smoothens out the creases and the choice of materials gives the speakers a sense of harmony and elegance. 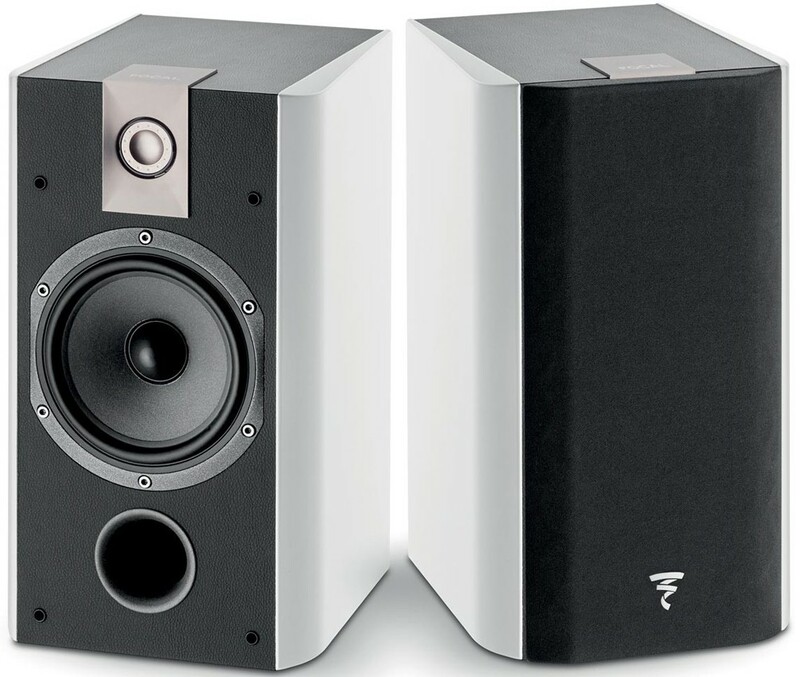 The Chorus 700 line is available in Black or White finishes which combine a leather-covered enclosure and high gloss side panels. The appealing design is elegant and timeless. 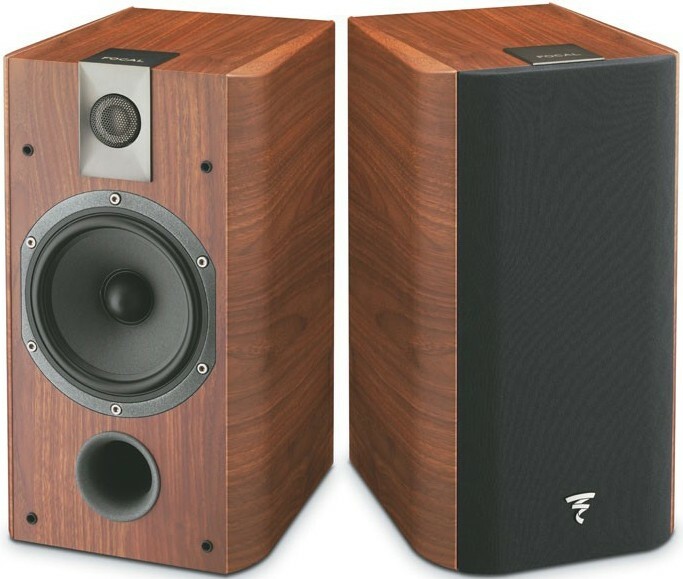 For fans of more classic finishes, it is also available in Walnut.